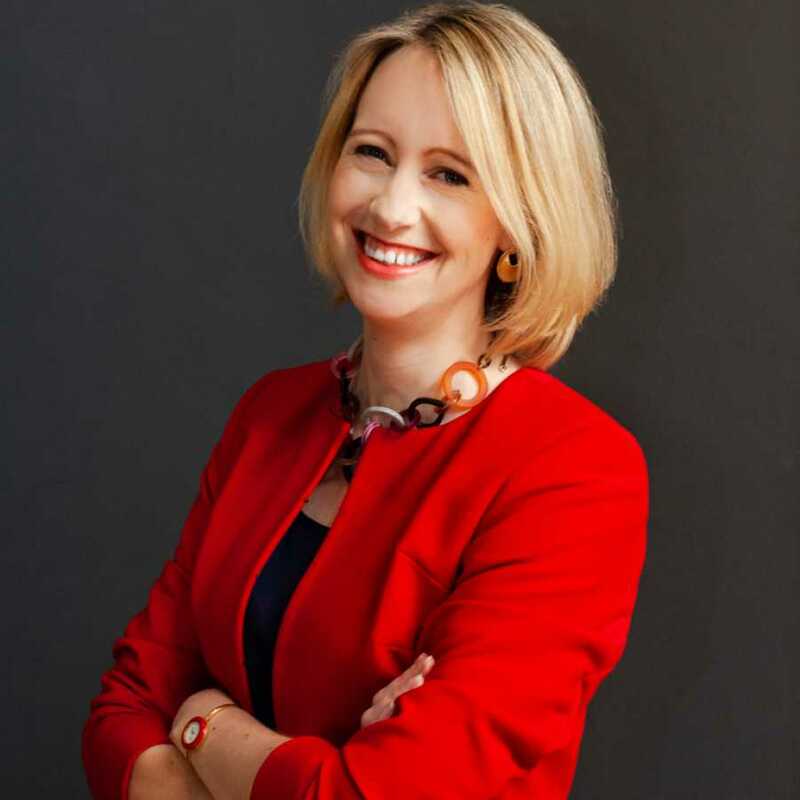 Sarah Lloyd-Hughes is one of the country’s most authoritative, sought after and leading public speaking experts. The award winning coach, TEDx conference guest speaker and author of the best-selling book, ‘How to be Brilliant at Public Speaking’ (Pearson), has delivered hundreds of inspiring workshops that have seen her clients go on to deliver speeches in Parliament, pick up prestigious awards, publish best-selling books and become influential game changers in their own right. Sarah - an avid champion of women’s voices - has also become an advocate on wider female leadership issues including women's voices and visibility in the workplace. 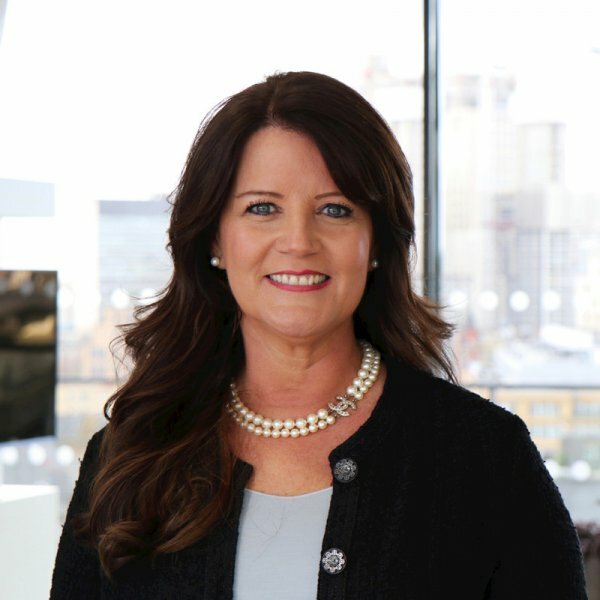 Recently, she has embarked on a new, ground breaking project to create a powerhouse of 100 visionary female leaders from across Britain who, together, can work towards creating positive change and inspire generations to come in the way we lead our companies, organisations and governing structures. Sarah’s trains The Leader's Voice and select 1-2-1 and corporate clients. Her clients have gone on to deliver TEDx talks, delivered speeches in Parliament, published best-selling books, ran sell-out workshops and have been featured in the media, directly as a result of working with Sarah. A trained co-active coach, Sarah works 1-2-1 with a very few clients at any one time. Sarah is passionate about bringing positive change to the world and as such chooses to work 1-2-1 with clients based on their potential to influence change. Clients can expect to work intensively with Sarah on developing and delivering an inspiring message for a variety of public speaking situations. Sarah Lloyd-Hughes' ability to help people develop their vision, amplify the message and guide them in rallying the people and money needed to make it a reality is extraordinary. I would highly recommend Sarah and her team if you are looking to elevate your own impact.